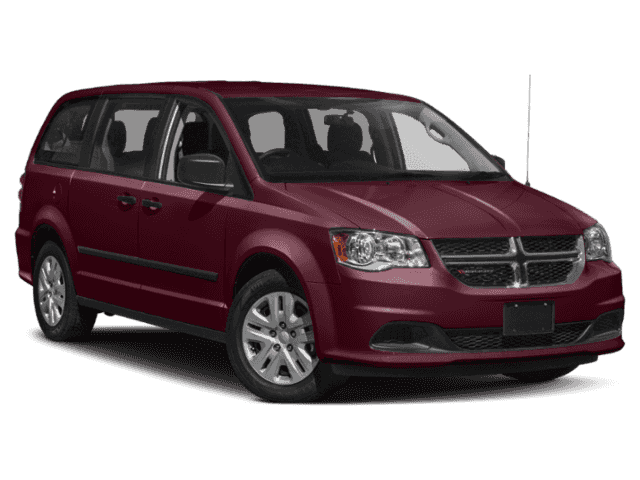 * 6 Cylinder engine * * 2019 ** Dodge * * Grand Caravan * * SE * For a top driving experience, check out this 2019 Dodge Grand Caravan SE with a rear air conditioning, backup camera, braking assist, dual climate control, stability control, traction control, a MP3 player, anti-lock brakes, dual airbags, and side air bag system. It has a 6 Cylinder engine. 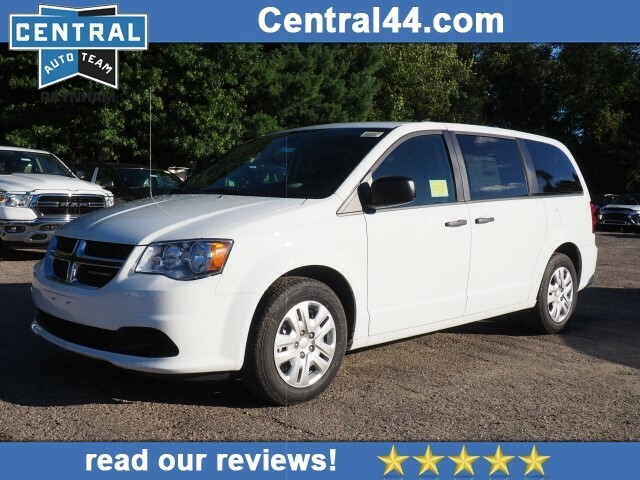 Complete with a gorgeous white exterior and a black/light graystone interior, this vehicle is in high demand. This mini van is one of the safest you could buy. It earned a crash test rating of 4 out of 5 stars. Call today to test it out!